close your eyes. relax your face. soften your shoulders. take a few very slow and full breaths. in and out. alma believes in letting the breathe be your guide as you sit. 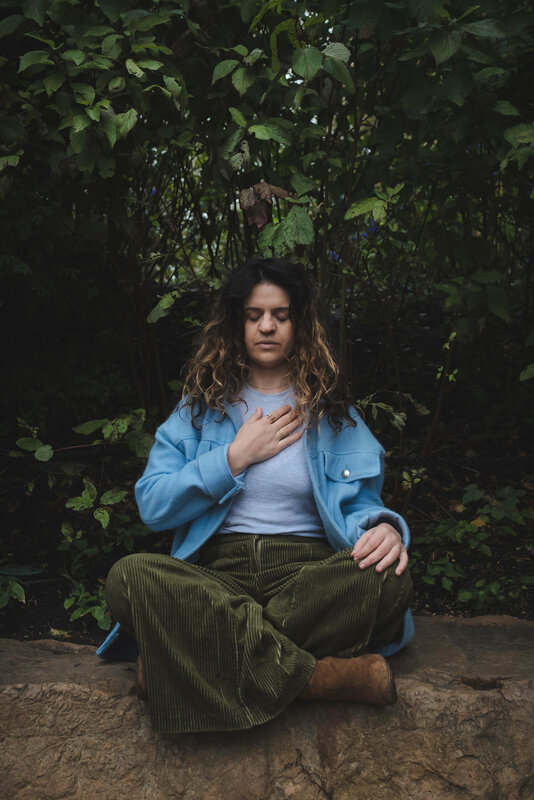 knowing that all it takes is one breathe to change the internal landscape and in an age of constant movement, nothing is more urgent than sitting still.